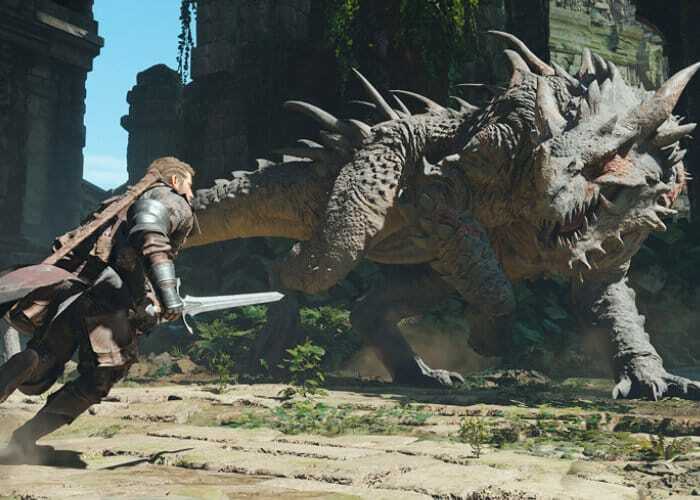 After first being unveiled back in the recent Tokyo Game Show 2018 a new trailer has been released for the upcoming PlayStation role-playing game Project Awakening, which is currently being created by developers Cygames. Other than the trailer and a few screenshots which can be seen over on the official website very few details have been circulated about what you can expect from the game mechanics, gameplay and storyline. As more information is revealed about the mysterious game currently under development we will keep you up to speed as always. But for now enjoy the teaser trailer below for a quick glimpse at what you can expect. The PlayStation Life Style website explains a little more “The catalyst for Project Awakening seems to be the end a peaceful era for these “wolves of war.” This trailer focuses on a single male hero who, equipped with his armor and weapons, walks confidently into the world. The setting of the game dominates the first third of the trailer, emphasizing the large landscapes/buildings and, up-close, attention to detail.